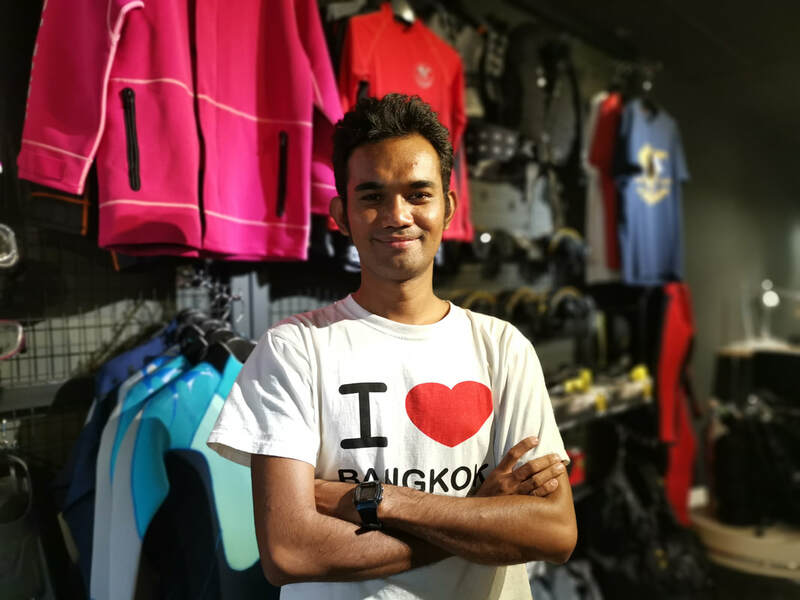 Apnea Odyssey is freedive centre based in Kuala Lumpur. We provide Freediving course in Malaysia especially in Klang Valley and peninsular Malaysia. 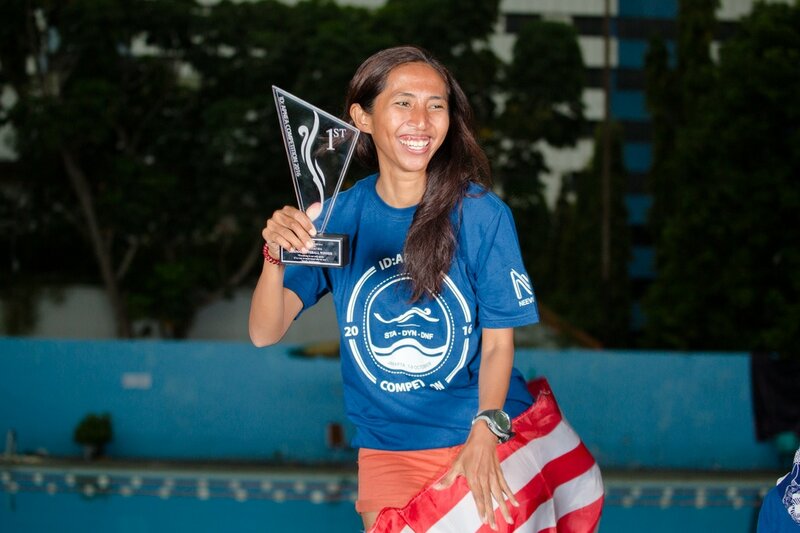 Azua Shafii is Malaysian female freediving champion who holds multiple records for freediving in Malaysia and South East Asia. 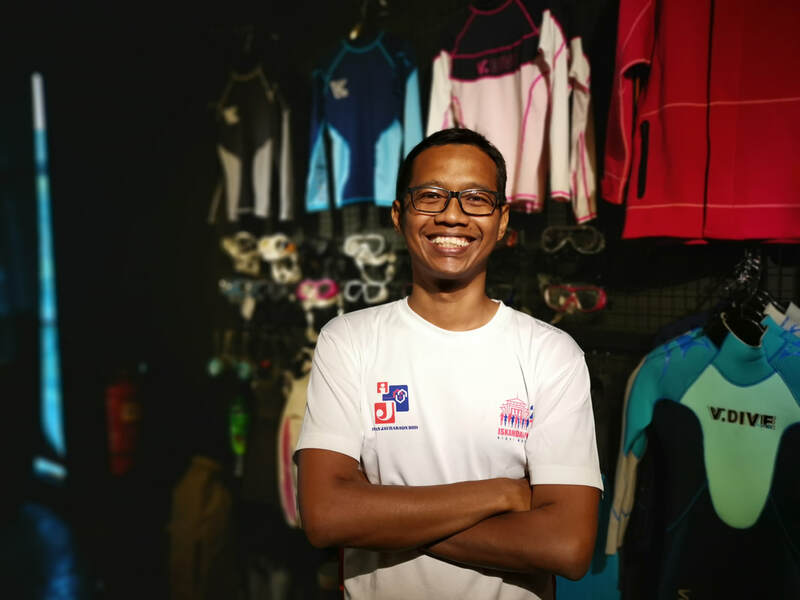 She is the first SSI Freediving Instructor in Malaysia Singapore and Brunei and founded Apnea Odyssey a freedive centre dedicated solely to freediving. 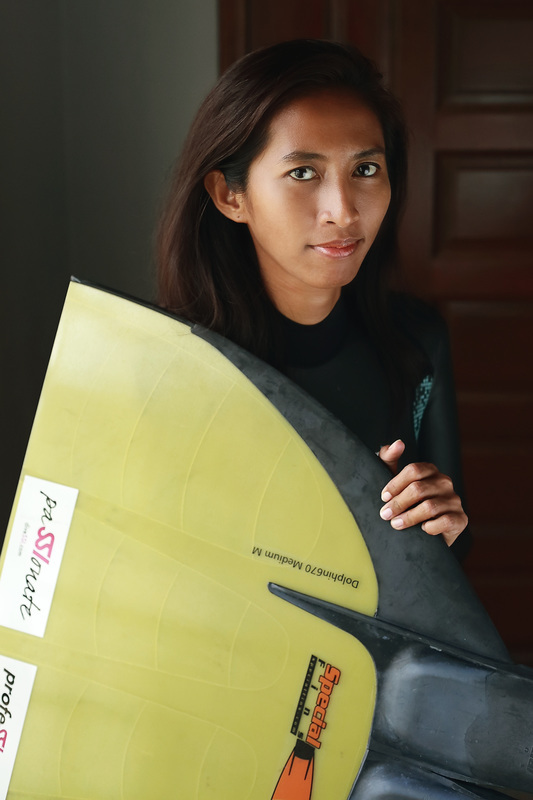 After years of teaching and upgrading herself with more specialty instructors and level 3 instructor now She become first SSI Freediving instructor Trainer which let her to certify from beginner until freediving instructor level. 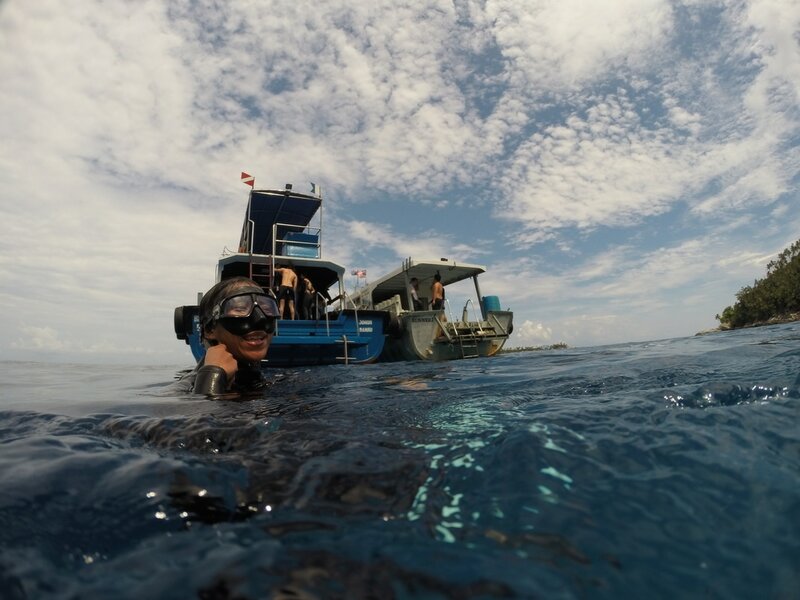 As an enducator and competitor she believes that instructors should have strong work ethic and continously strive to improve their skills in freediving. To maintain her edge, she continues to compete internationally in depth and pool disciplines. 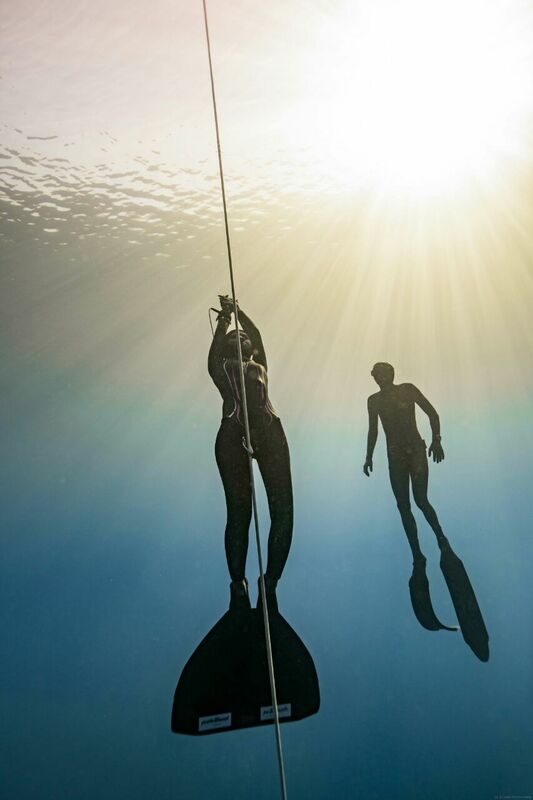 Azua is now actively teaching and training candidates for freediving instructor program and also freediving athletes that going for international competition.